-3323-2, a photo by Against The Wind Images on Flickr. 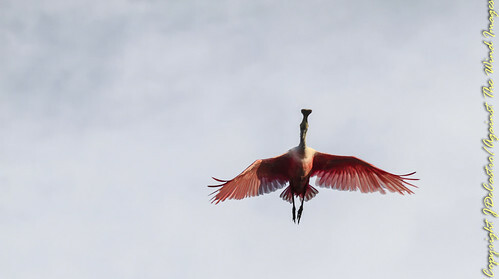 An Ibis prepares to take off from the sound just off of Little Palm Island in The Florida Keys. The shallow waters reflect the late evening sky with it's hues of blue and purple. Handheld from a moving boat. Canon 7D 70-200mm lens with 1.4 tele converter. 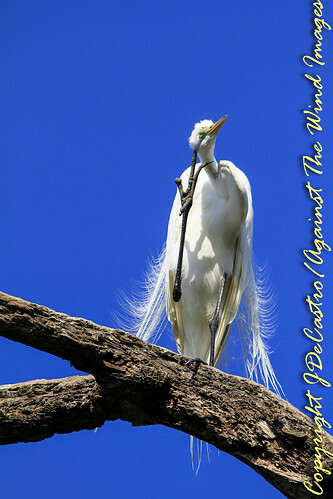 To buy or license this image for commercial use, contact against The Wind Images. All rights reserved. This image may not be reproduced without the maker's permission. Against The Wind Images' photostream on Flickr. Three time US Pro Cycling Champion George Hincappie wows the crowd in the final lap of the 2012 US Pro Cycling Championship race in Greenville, South Carolina. Widely believed to be his final professional race. Homeward Bound-3526, a photo by Against The Wind Images on Flickr. 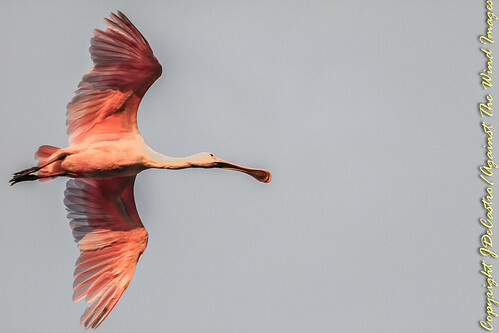 roseatte spoonbill glides homeward against the twilight sky. Balancing Act-3462, a photo by Against The Wind Images on Flickr. 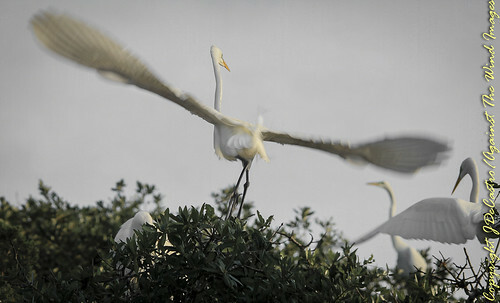 Landing on a precarious perch, the Great Egret balnces itself with its rudder like massive wings. The Thinker-3272, a photo by Against The Wind Images on Flickr. Don't you wonder if it is? Thinking? 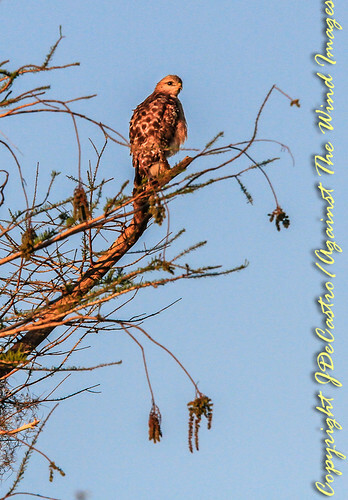 Majestic Perch-3242, a photo by Against The Wind Images on Flickr. 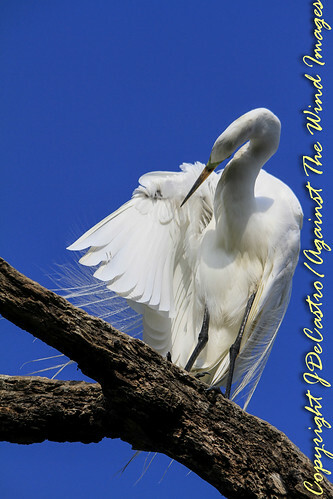 Intent in its gaze, the Great Egret surveys the rookery while its majestic feathers splay in the brezze. 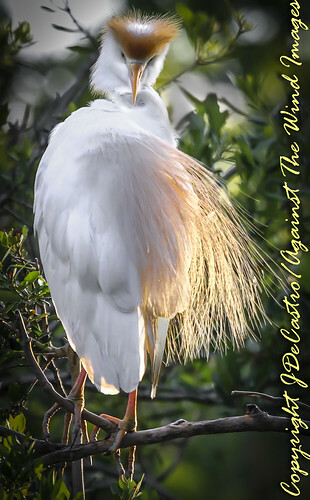 Preening Egret-3224, a photo by Against The Wind Images on Flickr. From our new Signature Series Collection, The Aviary. 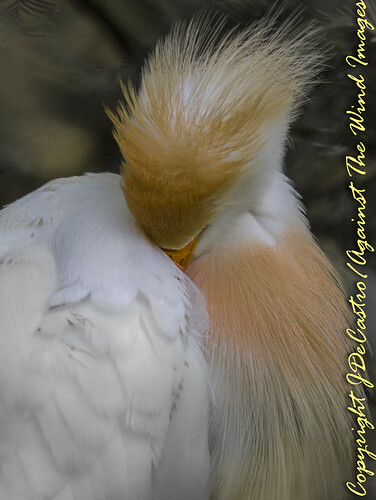 Cattle egret sleeping-4293, a photo by Against The Wind Images on Flickr. 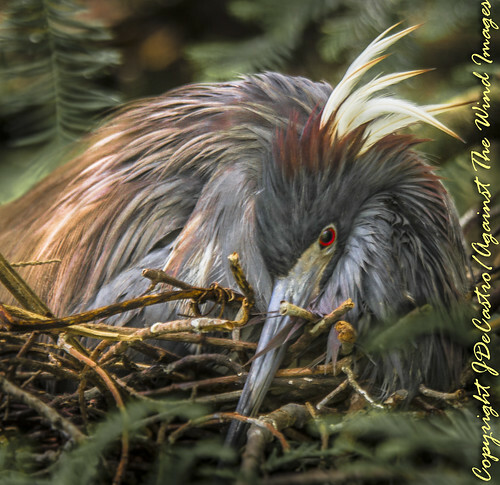 Tri Color Heron nesting-4280, a photo by Against The Wind Images on Flickr. From our new Signature Series Collection. Homeward Bound-3721, a photo by Against The Wind Images on Flickr. 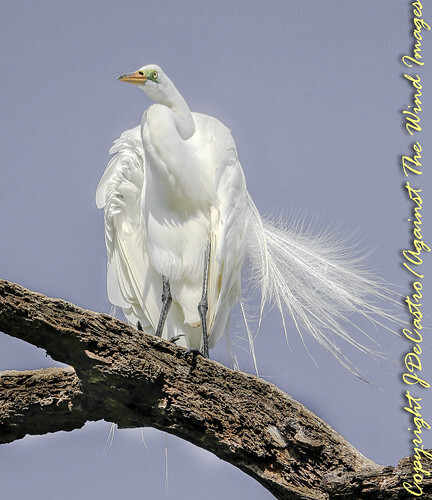 Cattle egret-3588, a photo by Against The Wind Images on Flickr. 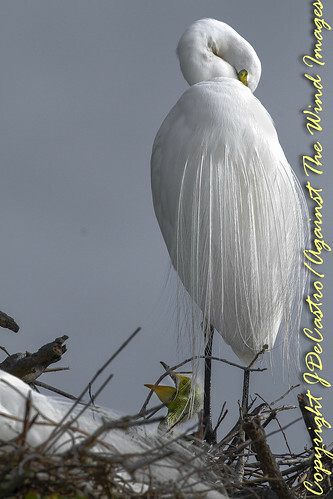 The Majestic Great Egret-2439, a photo by Against The Wind Images on Flickr. From our newest Signature Series Collection, The Aviary. 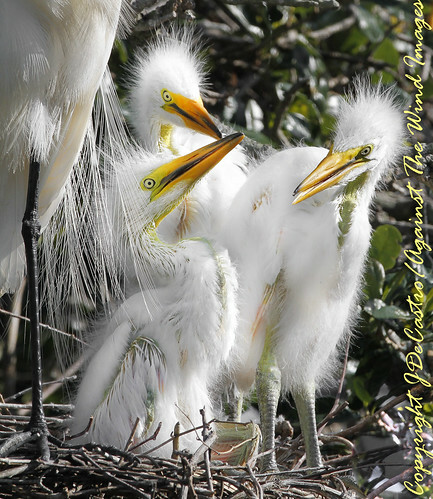 Three chicks-2563, a photo by Against The Wind Images on Flickr. Three's Company, from our latest Signature Series Collection, The Aviary. "Mother's watchful eye-2433, a photo by Against The Wind Images on Flickr. From our latest Signature Series Collection, The Aviary. The Family-2423, a photo by Against The Wind Images on Flickr. Images from our newest Signature Series Collection, The Aviary. The Young Lookout-2400, a photo by Against The Wind Images on Flickr. 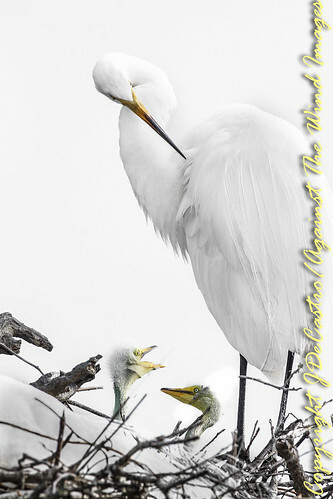 The Aviary, our newest Signature series Collection, features birds photographed in flight and in their natural habitats. The world's largest aviary, nature. Against The Wind Images' "At The End of the Day" has been featured in the worldwide email blast announcing this year's InFocus competition. To see the blast click on LAST CALL and scroll down. Watching My Back-7450, a photo by Against The Wind Images on Flickr. 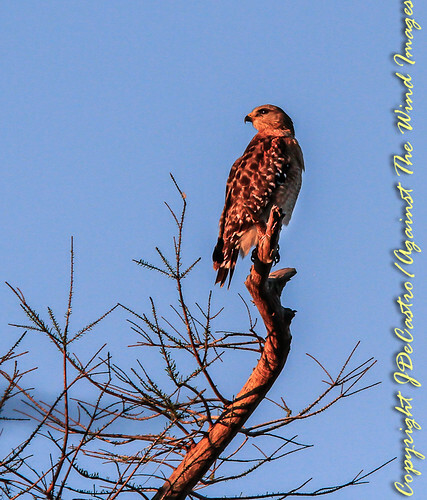 Florida red tail hawk at Grassy Waters Preserve. 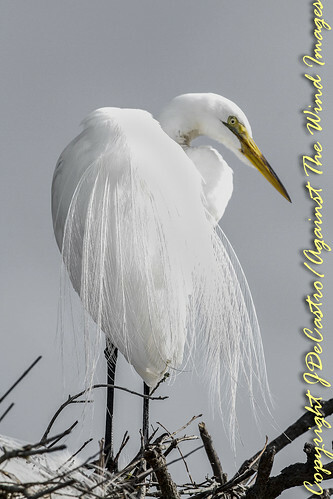 To buy, or license this image for commercial use, contact against The Wind Images. All rights reserved. This image may not be reproduced without the maker's permission. 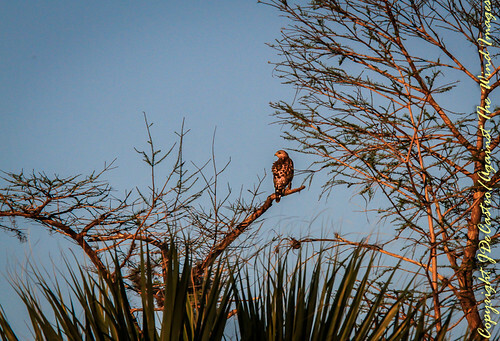 Lofty Perch-7254, a photo by Against The Wind Images on Flickr. Above the Fray-7203, a photo by Against The Wind Images on Flickr. "I've got my own camera, I love to take photographs, so momma don't take my Kodachrome away." Paul Simon Julio DeCastro has been involved in creating cherished Heirloom Portraits since he got his first camera in 1975, in the days of Kodachrome. He recently moved into digital photography, utilizes the finest Canon equipment and specializes in location portraits that capture his client's personality and style. Our goal is to provide you with a unique portrait of which you and your family can be proud to display knowing it will be unique reflection of your special moment in time of which you will be proud for years to come. 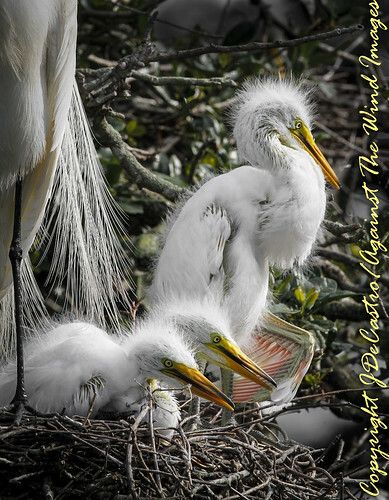 His expanding body of fine art images photographed around the world provide you with a wide range of images to suit your every marketing and personal photographic need. Pea Green Affairs "They'll be Pea Green with Envy"